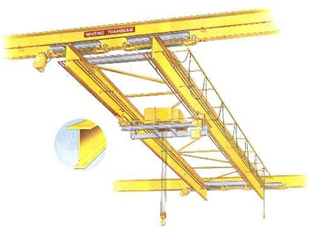 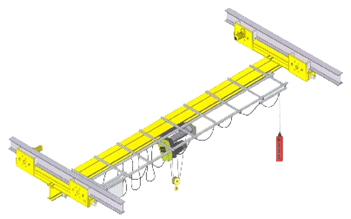 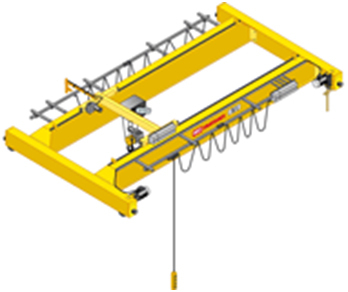 Ace Crane offers a complete line of Overhead Bridge Cranes to fit almost any application. 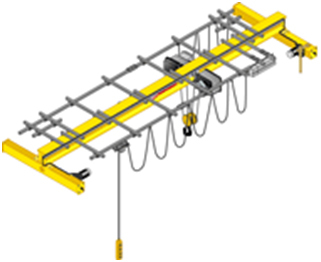 The configuration of your depends on Capacity and the site conditions of your facility. 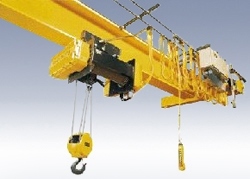 Please feel free to consult with our Sales Engineers for the correct crane that will fit your application.